Lunchtime. Your guests are coming in droves. They are short on time but have big appetites. To manage everything, you have to keep an eye on the processes and efficiency. A balancing act that can be mastered using our technology. 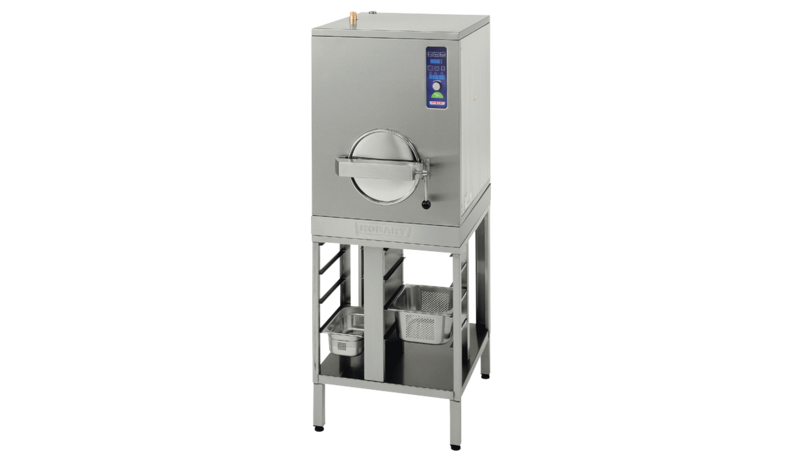 With process security in cooking, food preparation and warewashing technology, we will let you focus on more important tasks. One machine which can wash everything, and simultaneously. Impossible? Not for HOBART! 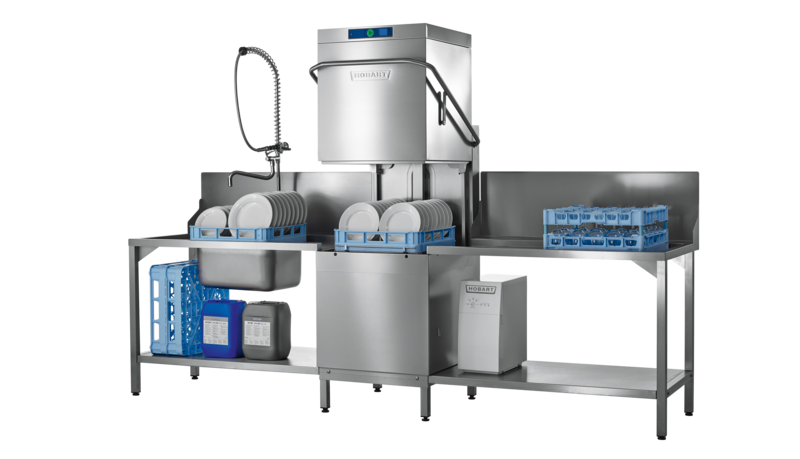 Take for example the flight-type dishwasher: thanks to the autoLINE system, it washes dishes, cutlery and trays at the same time. 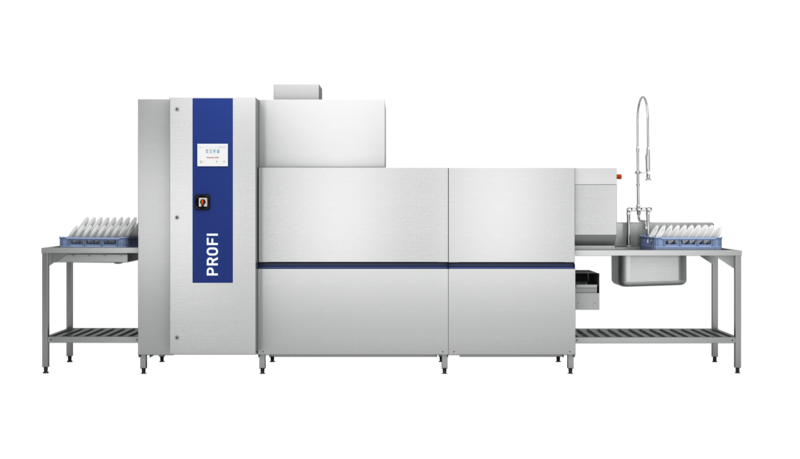 This saves work steps, labour hours, water, energy – and your money. 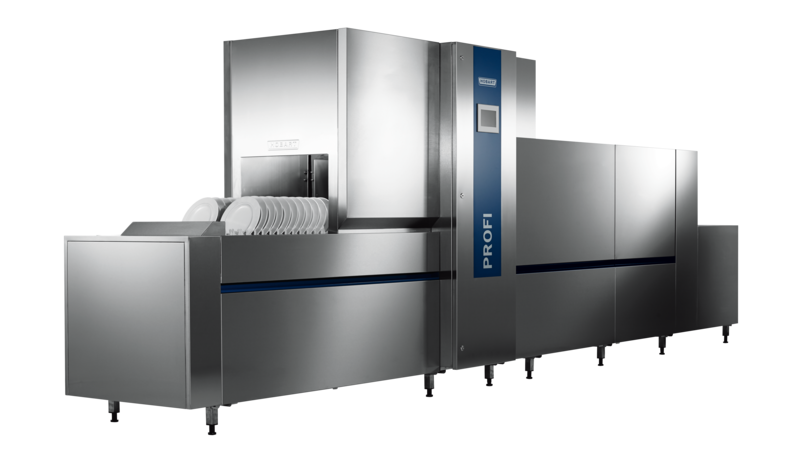 The PROFI hood-type dishwasher AMX is the perfect model for reliable washing of glasses and dishes. 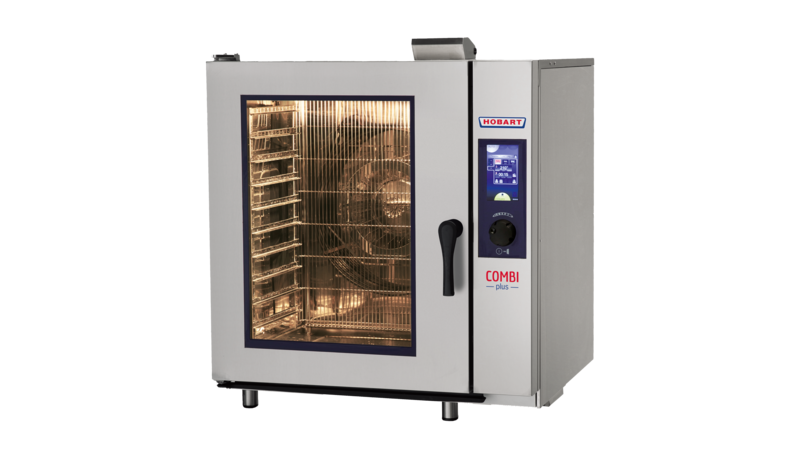 The VISIOTRONIC control ensures a particularly easy operation. Keeping food warm for hours in the serving area is no longer the state-of-the-art in communal catering. 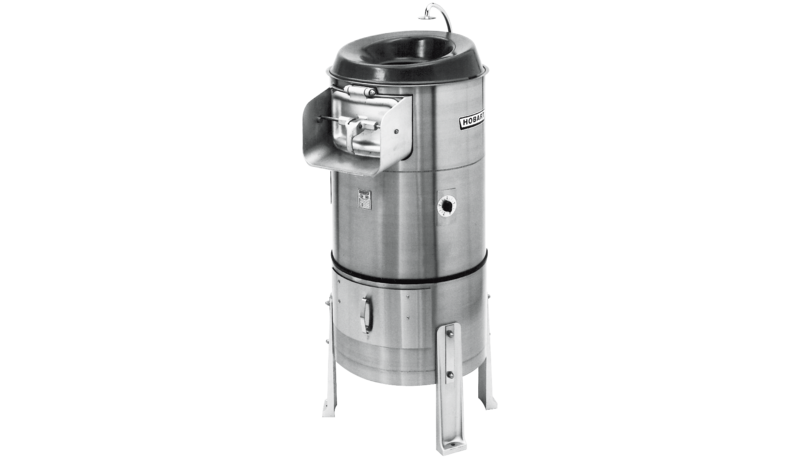 Today's cooking technology allows you to cook and regenerate meals at the push of a button. To everybody's benefit: freshly cooked meals for the guests, and greater convenience for the serving staff. 1000 desserts of various types – an everyday task for a large canteen. 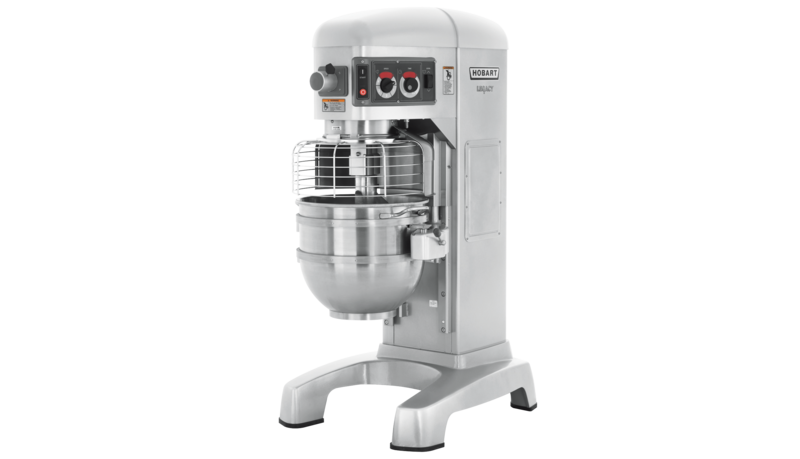 This can only be managed by highly efficient machines, for example the universal mixers by HOBART. Streamlining processes is of particular importance in sectors with staff shortages, such as large-scale catering establishments. 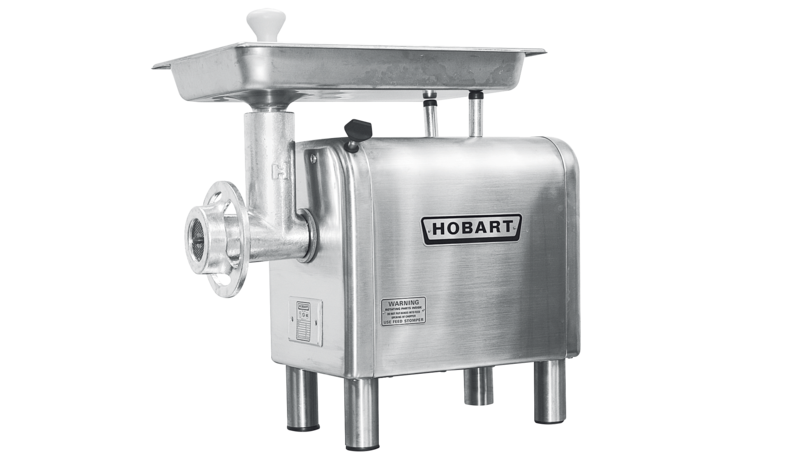 For this reason, the HOBART waste treatment solutions put a stop to the tedious collection of wet waste, removal to special waste storage areas, and cleaning of storage and transport boxes.